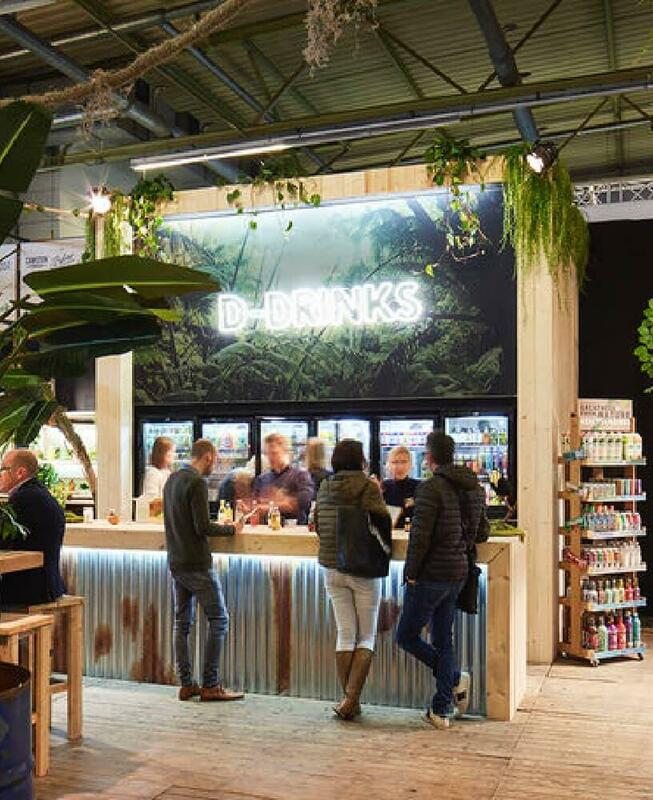 Here at D-drinks we’re all about serving the best what nature has got to offer and serving it in the best way possible. In everything we do, customer service is placed at the core of it. Not only do we serve our customers and our community but we want to serve each other as well. We offer you a healthy (literally) environement where you continuously can keep learning and challenging yourself to become the best possible version of yourself. 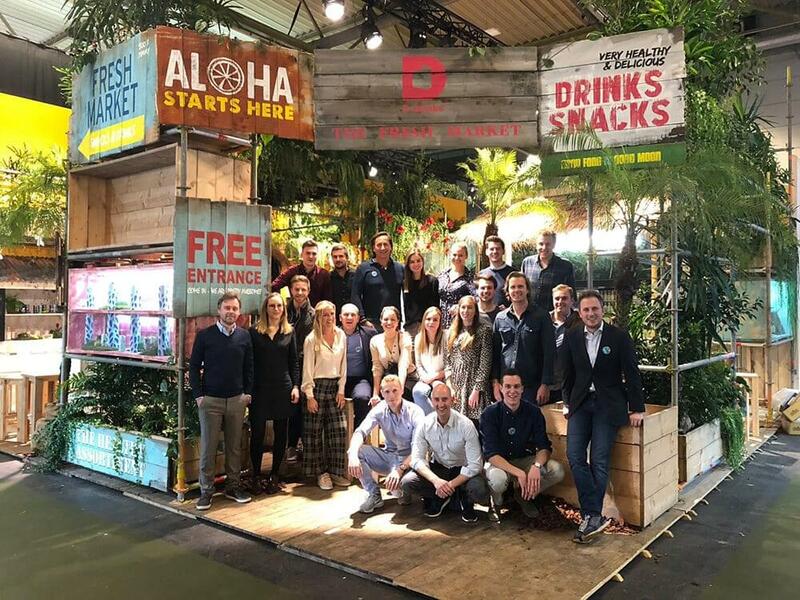 Work together with a team of young, ambitious thinkers and doers striving towards a common goal – serving our customers in the best & healthiest way possible. We play as hard as we work. At D-Drinks we celebrate every step of the way. We work together, we laugh together, we eat lunch together, we work on our tan together, we even go for a run together. Not to forget our – sometimes too competitive - table tennis or dart board games. Who knows, if luck is on your side, you might just get your opposant to get you your freshly brewed coffee in the morning. Happiness tastes sweet. That’s why we’re passionate about serving the sweetest & most yummy drinks and snacks to everyone we love. We’re honest with our customers, we’re transparent about our products and we take our responsability towards our planet and the people living on it. Didn’t find the opening you’re looking for? Don’t sweat it - We would love to get to know you !